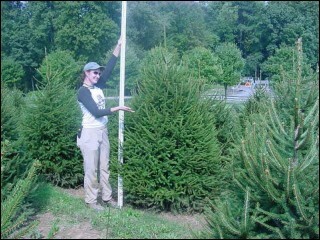 New Frontier Landscape > Trees Dug, Trees Delivered, Trees Planted > Coatesville, PA 19320. 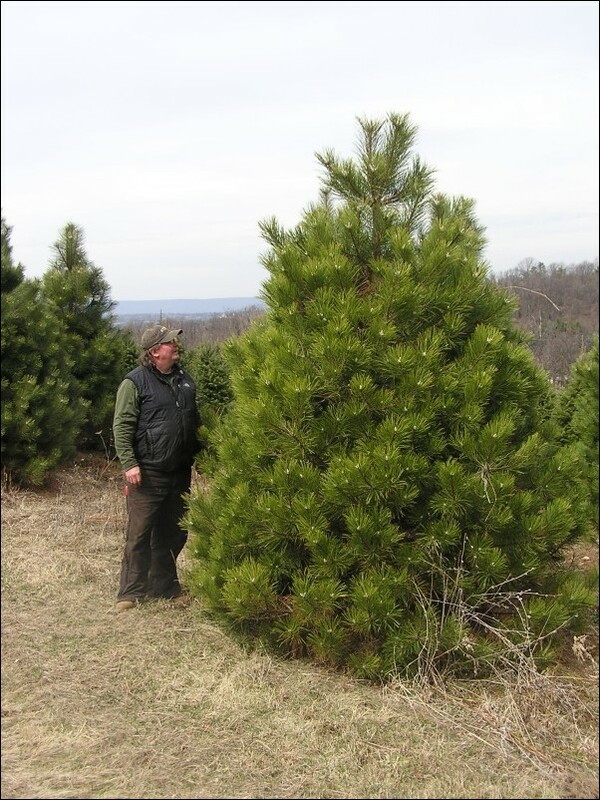 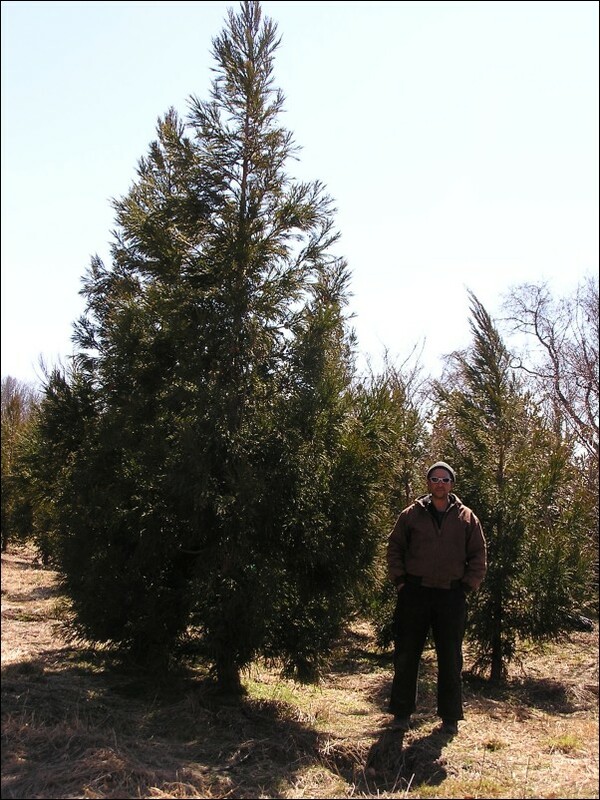 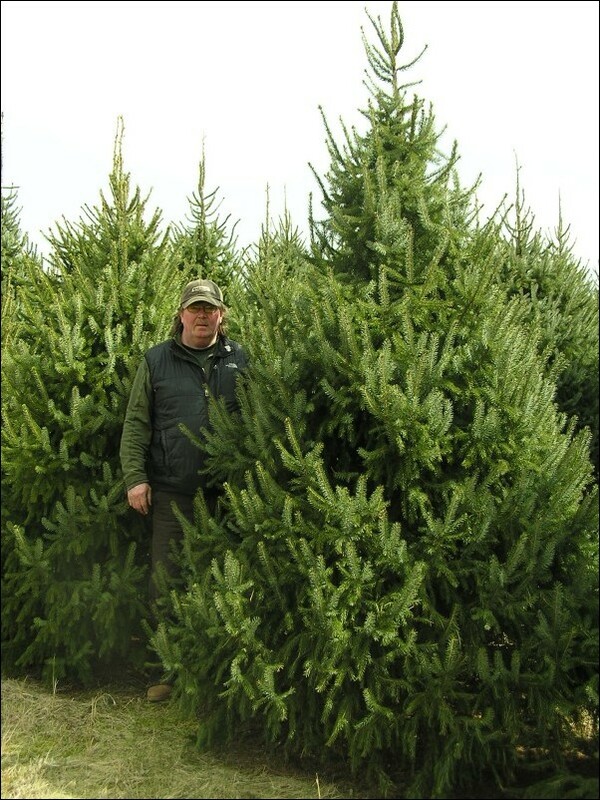 We dig evergreens from different tree farms, Christmas tree farms and tree nurseries throughout central and eastern Pennsylvania. 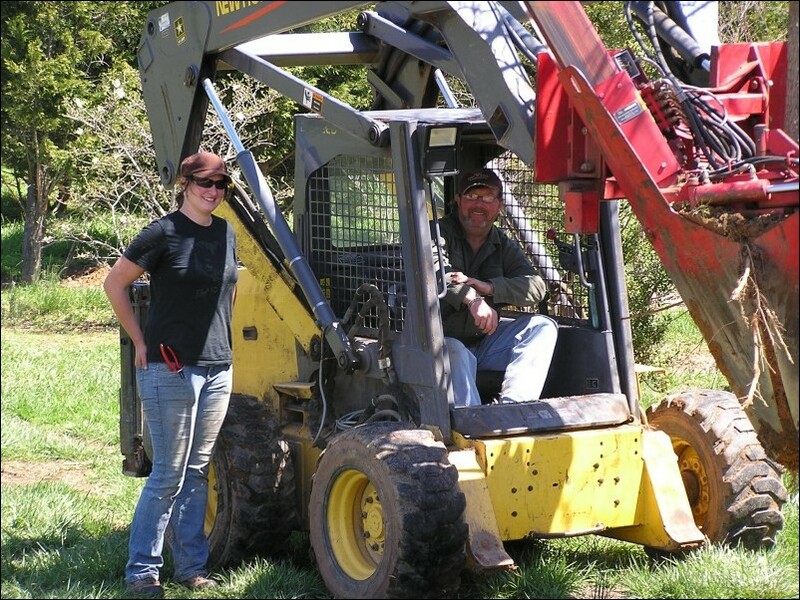 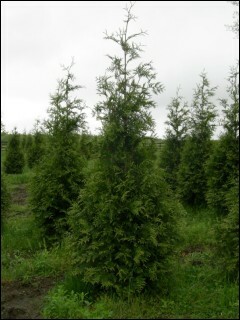 We specialize in dug trees, also known as balled trees and burlapped trees or B & B treees. We mainly harvest 6-16' evergreens. 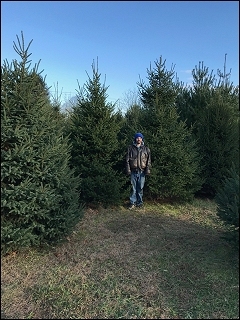 New Frontier grows, digs, delivers and plants blue spruce, concolor fir, emerald green arborvitae, green giant arborvitae, canadian hemlock, oriental spruce, norway spruce, white spruce, serbian spruce, white pine and other popular evergreen and deciduous trees as far as New York, Connecticut, New Jersey, Maryland and Pennsylvania at wholesale prices. We dig all of our evergreen and deciduous trees ourselves and sometimes ship same day. 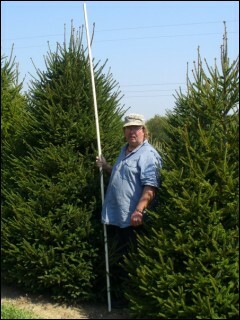 We dig evergreen trees March thru middle of May and August thru December. 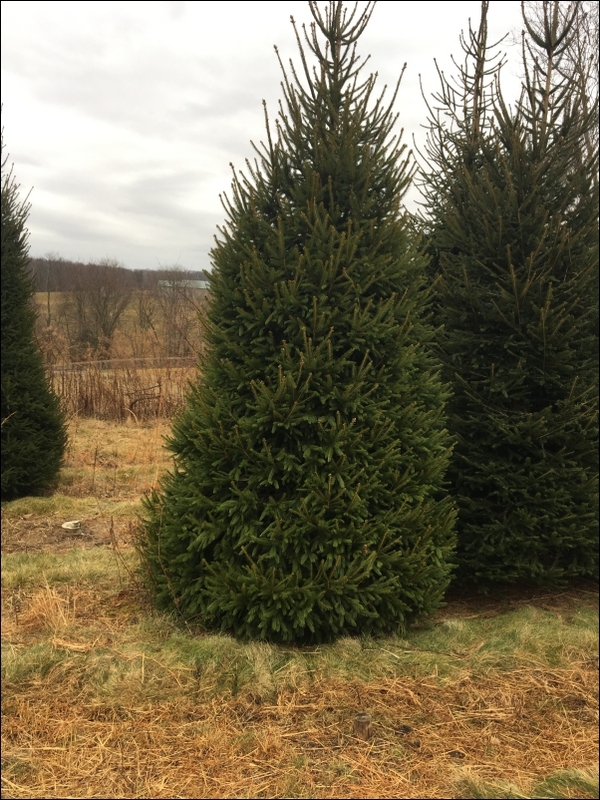 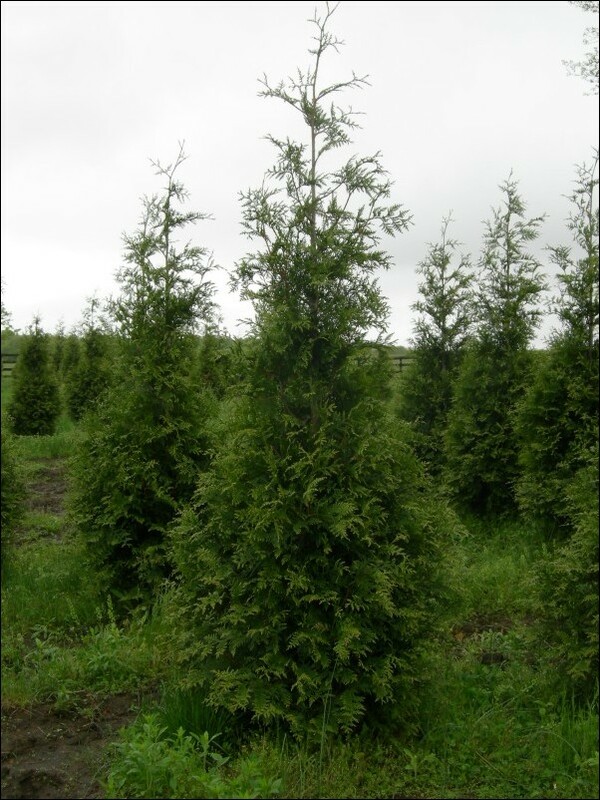 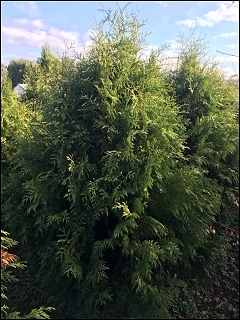 We do stock smaller quantities of dug trees at our Coatesville location year-round for our customers who need only a few quality evergreens. 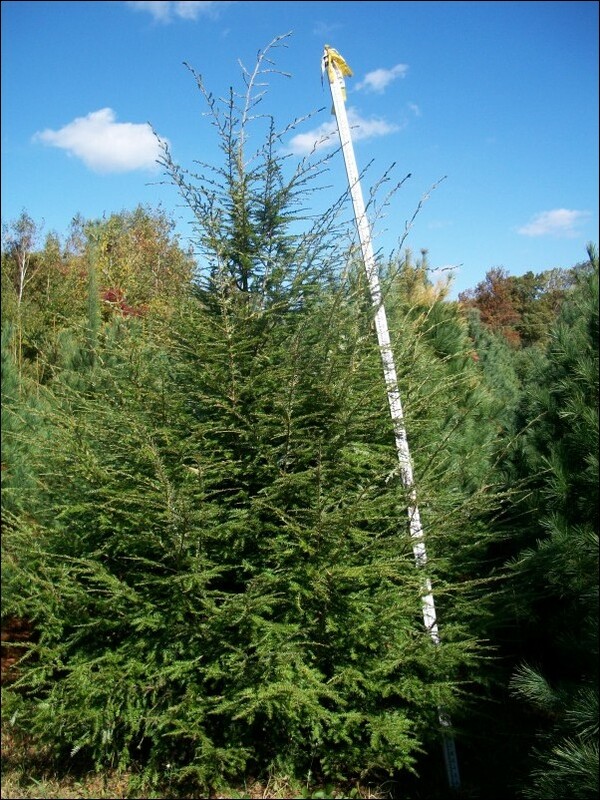 Our tree trucking is available north and south of Pennsylvania, we do not ship trees west of Pennsylvania. 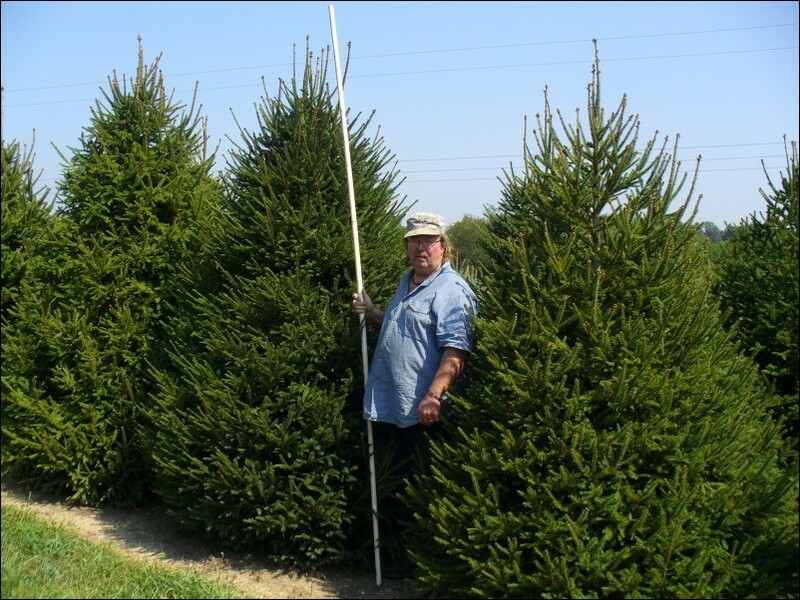 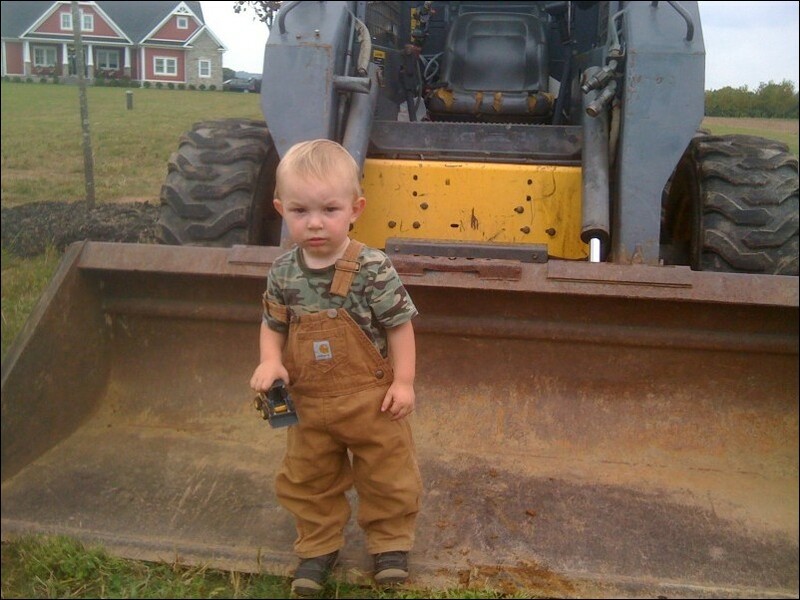 Unloading trees off the tractor trailer or straight truck is the responsibility of the buyer. Shipping rate is from field location to buyer, not from Coatesville, Pennsylvania where we are located. Our office is located in southestern Pennsylvania of Chester County just south of Coatesville, Pa 19320. 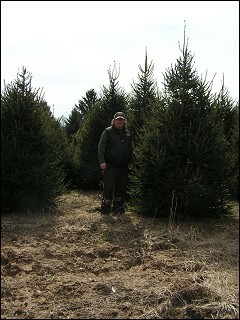 Norway spruce trees and white pine trees are mainly used for privacy screening. 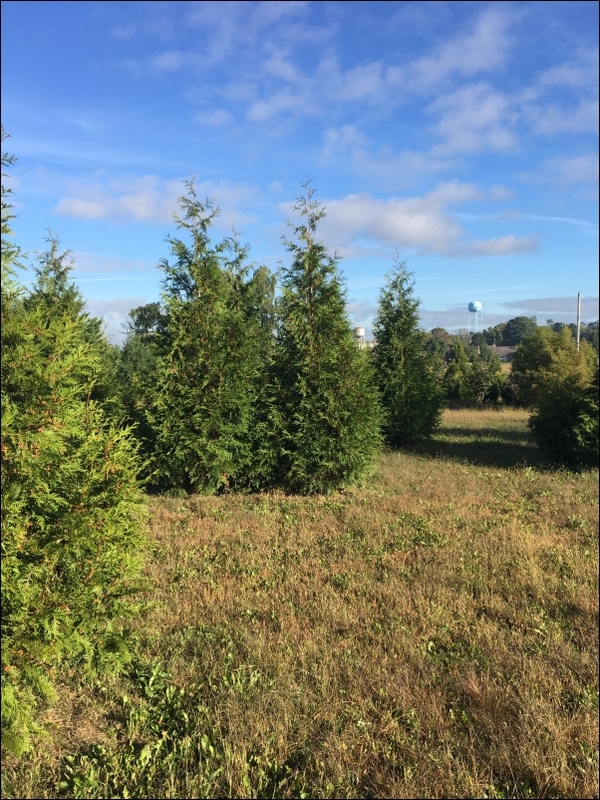 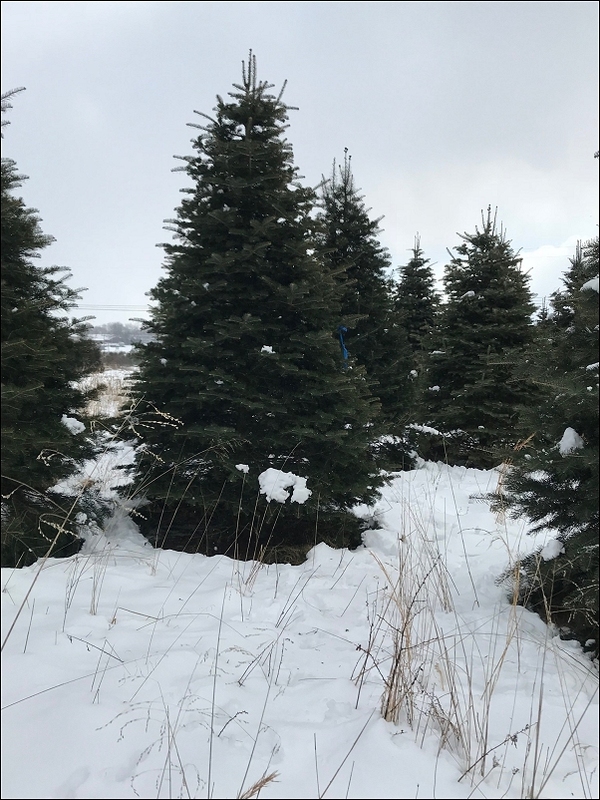 These conifer trees (evergreen trees) should be planted 10-15' apart and approximately 6-8' from the property line when used as a screening tree. 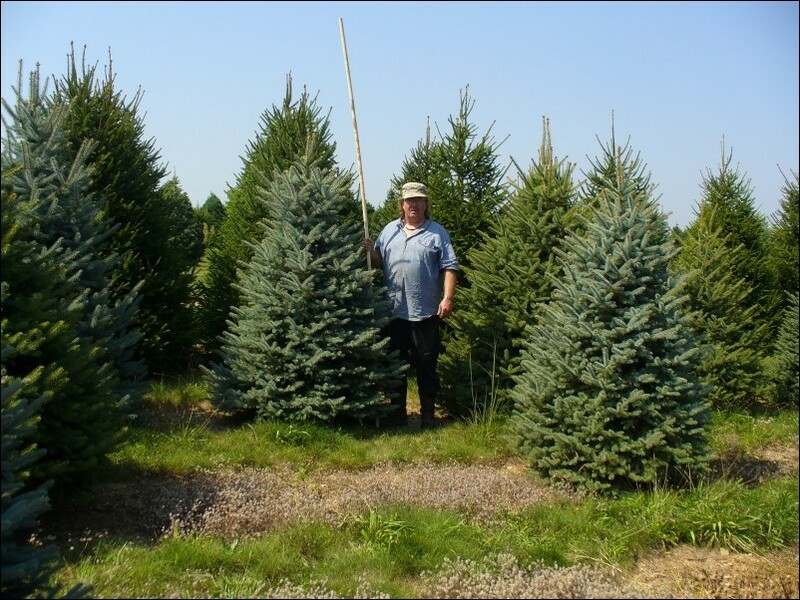 Norway spruce trees grow approximately 15-18” a year, and white pine trees 18-24” a year once their roots are re-established. 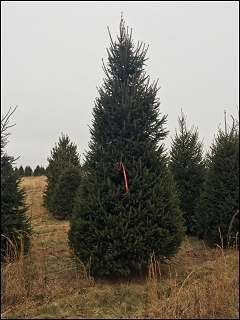 Trees should be planted several inches high, packed in the hole well, and a saucer or ring of dirt or mulch should be put around the ball to hold the water. 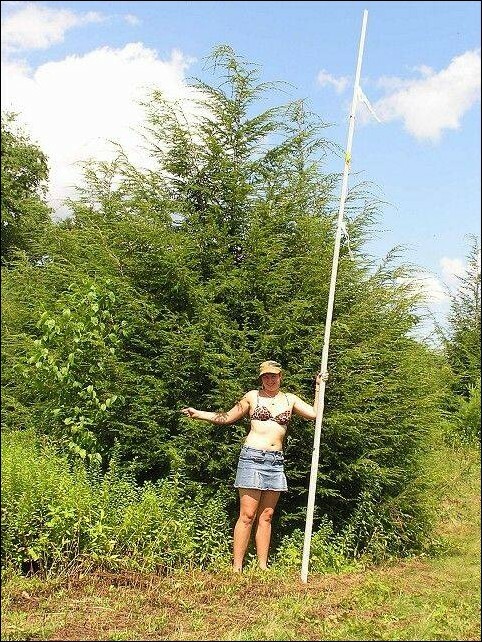 The wire basket should be left on the tree ball. Trying to remove the wire basket will destroy the rootball of the dug tree. 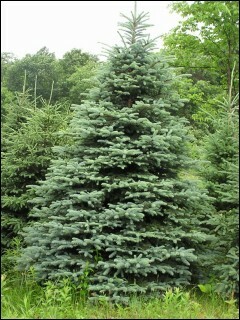 Watering of planted evergreen trees should be done 2x a week, if mulched. 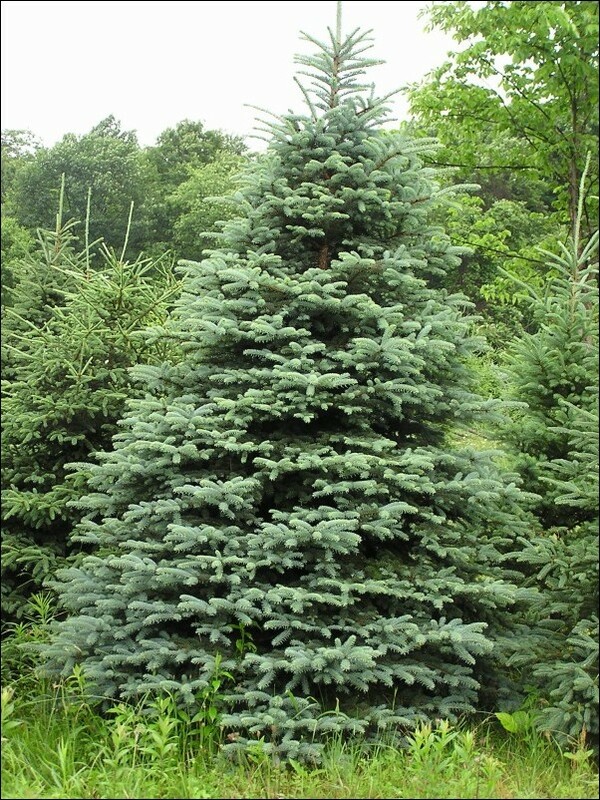 Tree should be given 5-10 gallons per watering. Trees 12'+, give 10-15 gallons 2x a week. 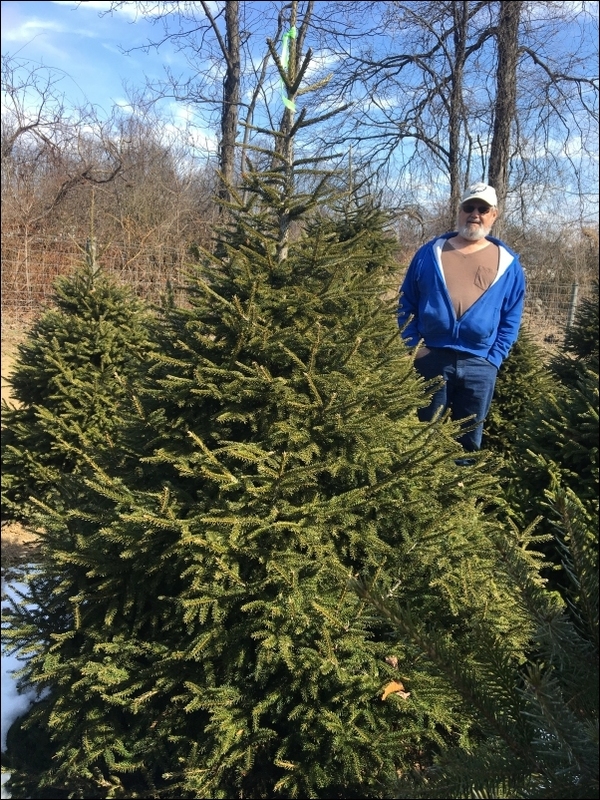 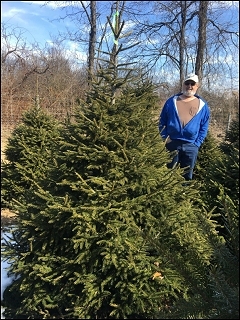 New Frontier does install our trees within a 30 miles radius of Coatesville, Pennsylvania for 60% the price of the trees. Please or call for digging schedule, purchasing and planting.